Over the past few years, the DMK Group has converted the former DMK dairy plant in Strückhausen in Wesermarsch into one of the most cutting-edge baby food production facilities in Germany. The official opening of the plant took place today in the presence of politicians and invited guests. During a tour of the new base of the Humana brand, guests were able to take a look at the state-of-the-art production facilities for themselves. The DMK Group is continuing its strategy to create added value and develop the brand business with the new production site in Strückhausen. When the plant is fully commissioned, up to 40 million kg of GM-free milk per year will be able to be processed to produce baby milk formula of the highest powder quality for the German and international markets. 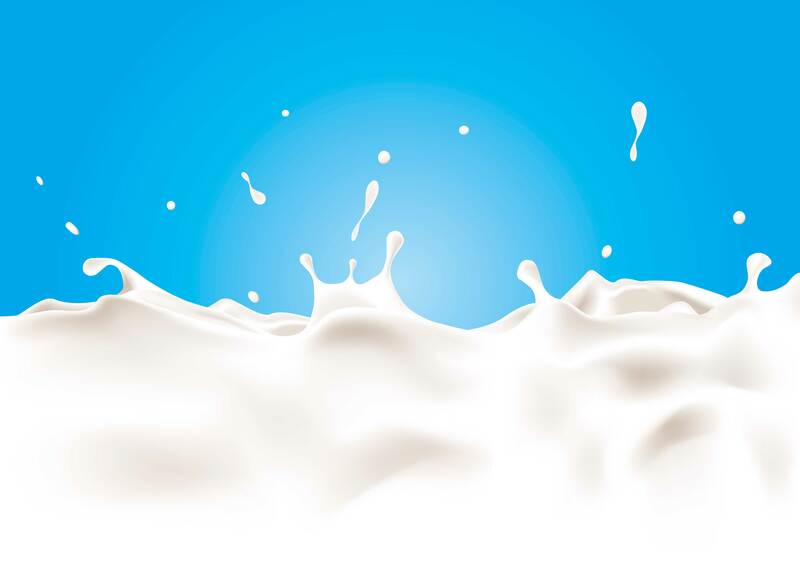 The company sources high-quality raw material from its own milk producers, which are located close to the plant. “The conversion has enabled us to fulfil the requirements for further strategic alignment between the DMK Group and the Humana brand. The investment will allow us to meet the requirements of state-of-the-art baby food production in the future too, both in terms of our own production capacity and our customers' quality, sustainability and flexibility requirements", emphasises Ingo Müller, CEO of the DMK Group. For this reason, the company has invested 145 million euros in cutting-edge technology, high-quality infrastructure and energy-saving processes and equipment, creating both long-term prospects and new jobs in the region. Björn Thümler, member of the Parliament of Lower Saxony, states: “I am glad, that DMK has made another invest in Lower Saxony and officially opens one of the most cutting-edge baby food facilities in Germany today.” There are already around 170 employees working at the site. Future plans even include increasing this number to 230 employees by 2020. “The investment in Strückhausen is also a clear commitment to the northwest region for us, where we are creating jobs for people in structurally weak, rural areas. The DMK Group makes its contribution to the continued economic development of the region in terms of its plants in Strückhausen, Edewecht, Zeven and the administration location in Bremen, which overall provide more than 2,500 jobs,” says Müller. Another milestone is the investment in innovative packaging that is produced in Strückhausen and tailored to meet mothers’ requirements. “This paves the way for further growth. Since October 2018, the myHumana Pack has been available for our Humana mothers on the shelves in Germany, Italy, Spain, Portugal and Poland. The feedback we have received has been beyond positive. I am therefore even more pleased that we can continue to get the new Humana brand home base in Strückhausen off to a flying start“, explains Stefan Eckert, COO of DMK Baby.